It has been 20 years that the AIRE gene was discovered. It is the causing gene of a rare and life-threatening autoimmune disease with severe manifestations against a variety of organs. Since AIRE’s identification and positional cloning, thorough investigations have revealed key insights into the understanding of the role of AIRE and into its mode of action. 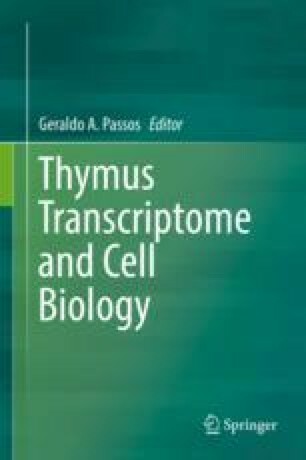 It has appeared clear that AIRE uniquely induces the expression of thousands of tissue-restricted self-antigens in the thymus. These self-antigens are presented to developing T cells, resulting in the deletion of the self-reactive ones and the generation of regulatory T cells, in order to establish and maintain immunological tolerance.